Welcome to Girlguiding Hampshire North. 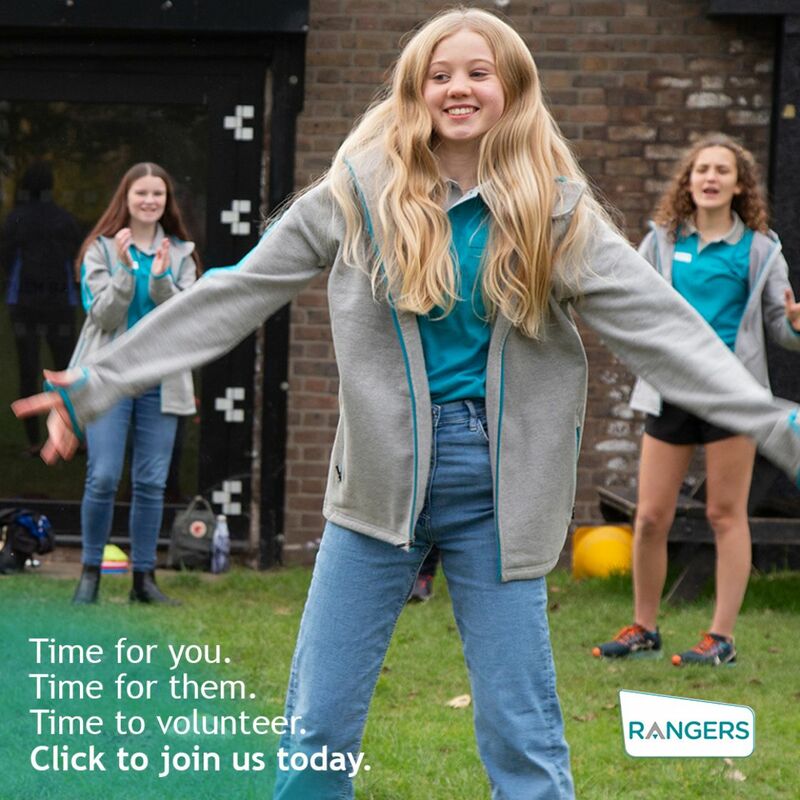 Whether you are looking to join us or are already part of our fantastic organisation, I hope you will find the information on our website helpful and interesting. We are part of Girlguiding, the leading charity for girls and young women in the UK. 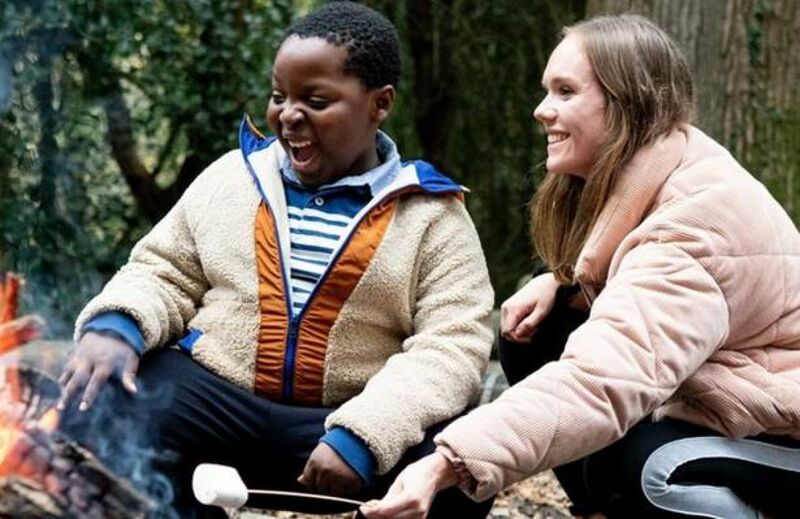 In our county we have around 5000 young members taking part in a wide range of activities including all sorts of outdoor adventure, community projects, survival skills, arts work and residential events. 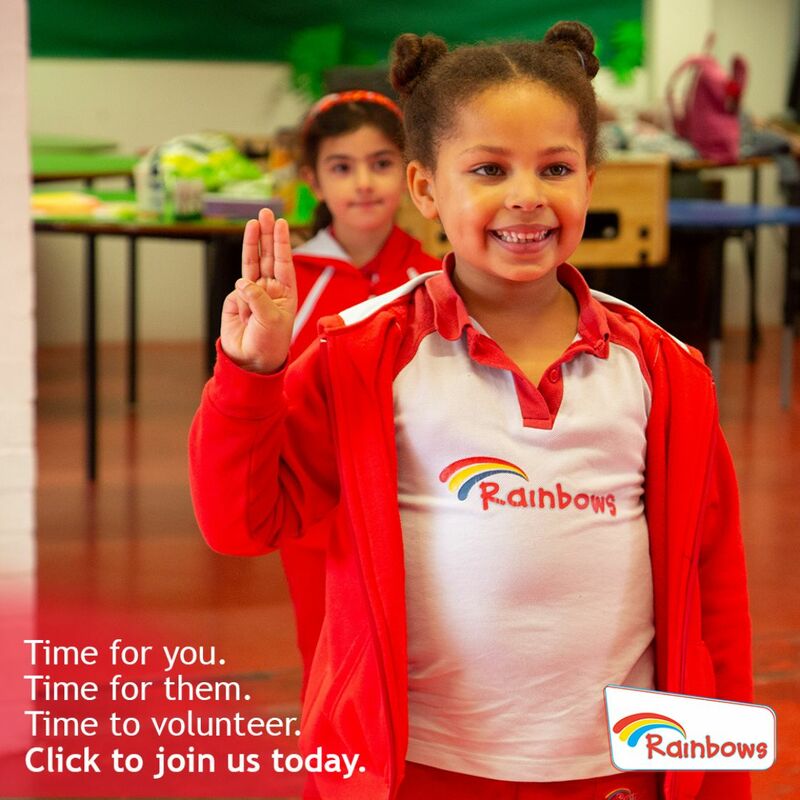 Our young members are supported by over 800 amazing volunteers. Follow us on Facebook to see exactly what we have been getting up to most recently. 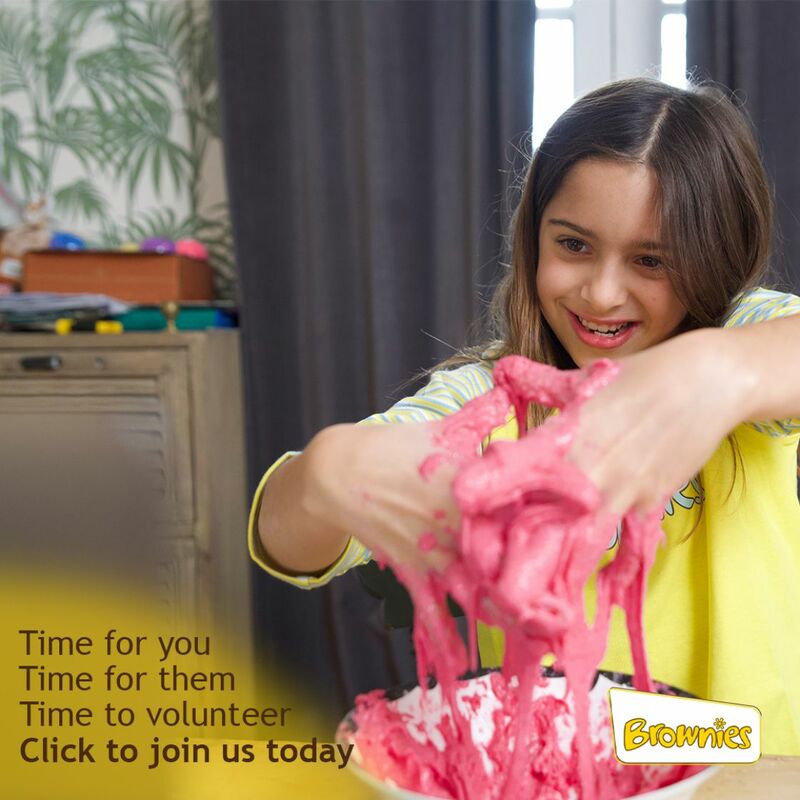 If you would like to volunteer to help in Girlguiding click here. 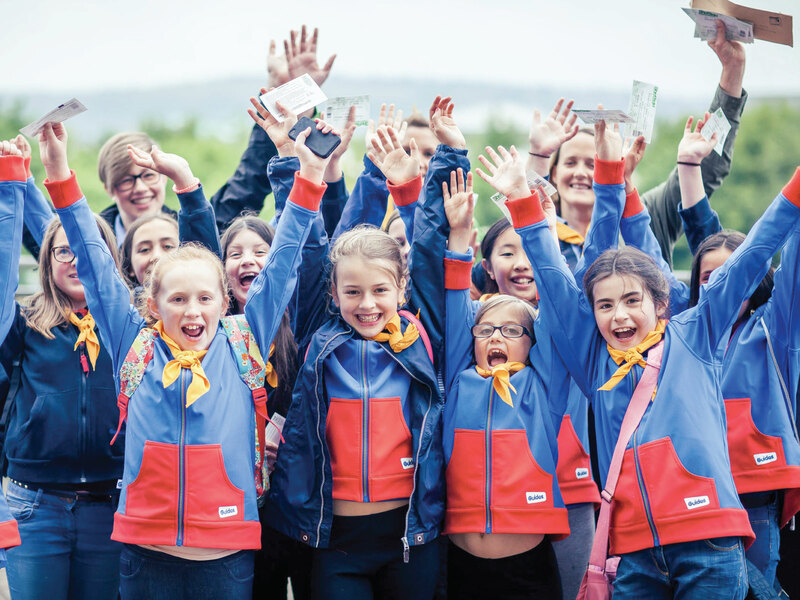 If you are already a member of Girlguiding Hampshire North, you need to Register to gain access to the secure members' area. Girlguiding empowers nearly half a million girls to be their best and face the challenges of growing up today!